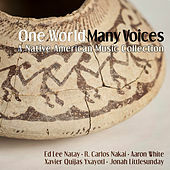 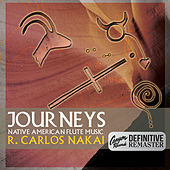 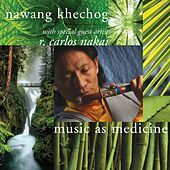 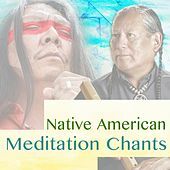 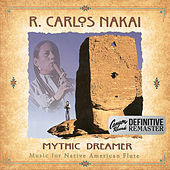 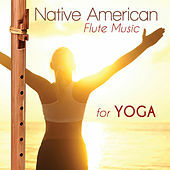 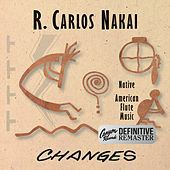 R. Carlos Nakai is undoubtedly the most important Native American flute player in the world. 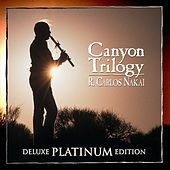 His powerful solo work helped define the genre, and collaborations with international artists and high-profile composers such as Philip Glass have brought the flute to concert halls around the world. 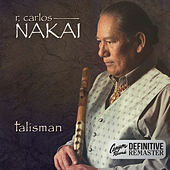 Born in Flagstaff, Ariz., to Navajo-Ute parents, Nakai began his musical career on the trumpet. 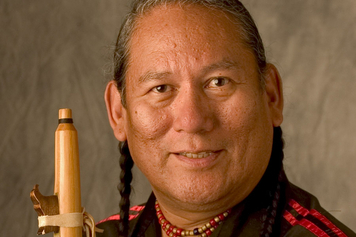 He had the makings of a seriously talented classical player, but instead of enrolling at Juilliard he ended up in the Navy, where a 1970 car accident permanently damaged his embouchure. 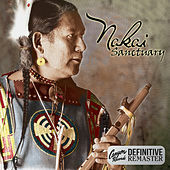 Though he continued to play trumpet, Nakai knew he'd never regain his former skills, and in 1982 he took up the Native American flute after meeting a flute maker. 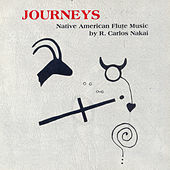 At the time, few musicians (native or non-) played the flute, and Nakai investigated both the instrument's history and traditional songs. 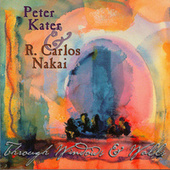 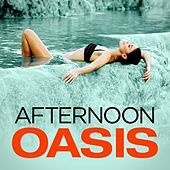 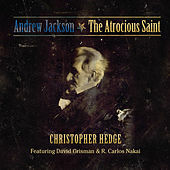 His first self-produced release attracted the attention of Canyon Records, and within a few years he had become the label's star performer. 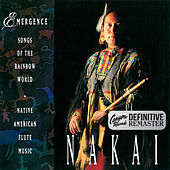 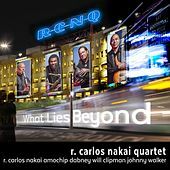 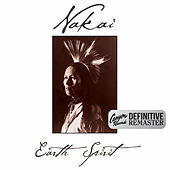 Over the years Nakai has experimented with jazz and fusion, but his flute is always front and center.